Nineteen artists have announced they will be taking part in the London Eurovision Party this year, with more announcements still to come. From France’s Madame Monsieur to the United Kingdom’s headline act SuRie, nineteen Eurovision artists have confirmed their attendance at this year’s London Eurovision Party. The event is one of many promotional parties to take place across Europe. Unfortunately, due to visa restrictions, Moldova’s DoReDoS had to withdraw from the event. They will, however, be making appearances in other European countries, such as the Netherlands for Eurovision In Concert, and Israel for Israel Calling. Hosting the show as ever will be Nicki French, who represented the UK at the Eurovision Song Contest in 2000 with the entry “Don’t Play That Song Again”, and Paddy O’Connell, former Eurovision semi-final commentator for UK viewers. 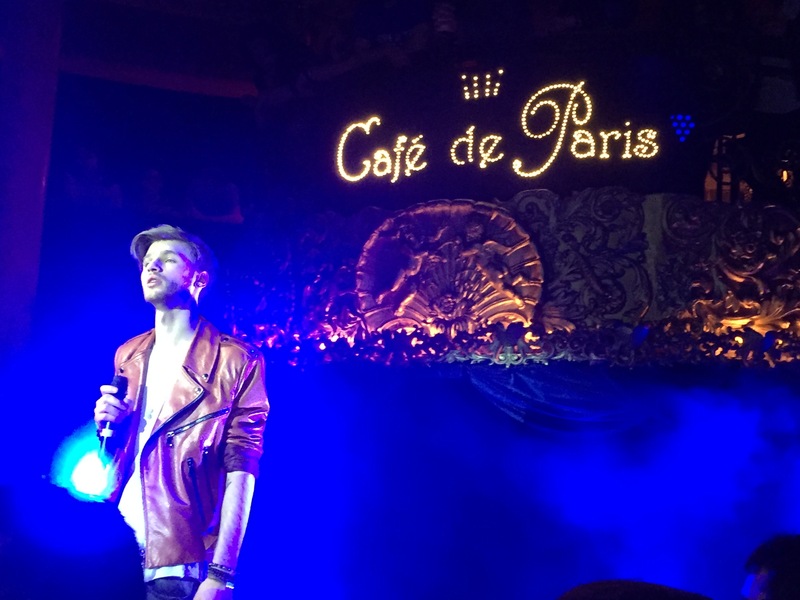 The London Eurovision Party 2018 will take place on April 5 at Café de Paris in Leicester Square. Israel, Eurovision 2018Israel: Uganda's Spoon Youth Group Dance to Netta's "Toy"